Xerox India has set a new benchmark for diversity and inclusion in corporate India. 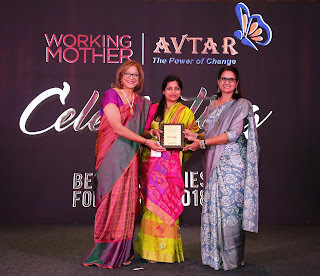 The company has been recognized as one of the top 100 Best Companies for Women in India (BCWI) by AVTAR and Working Mother. Currently in its third year, the BCWI study highlights initiatives undertaken by companies to increase women’s workforce participation. Organized by India’s workplace inclusion expert, AVTAR, along with Working Mother, a gender-parity champion in the United States – the survey focused on practices, programmes and policies organizations enforce to ensure gender inclusion at the workplace. Xerox India’s high scoring areas included its culture, management accountability, focus on voice of employees and providing a safe working environment for women including the strong compliances around anti sexual harassment policies. In addition, the key highlight was the work Xerox India engages in through “The Women Alliance Asia Pacific Chapter”. The Women's Alliance is a catalyst to advance the personal and professional development of women at Xerox, enabling them to attain their goals. 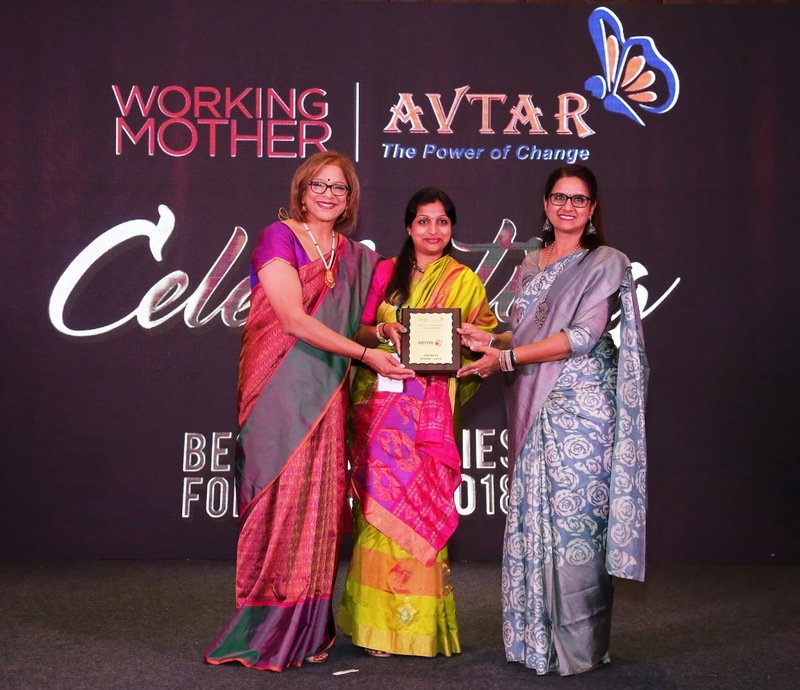 The Working Mother Media and the AVTAR Best Companies for Women in India study was first launched in 2016 to honor companies that help women have sustainable careers.